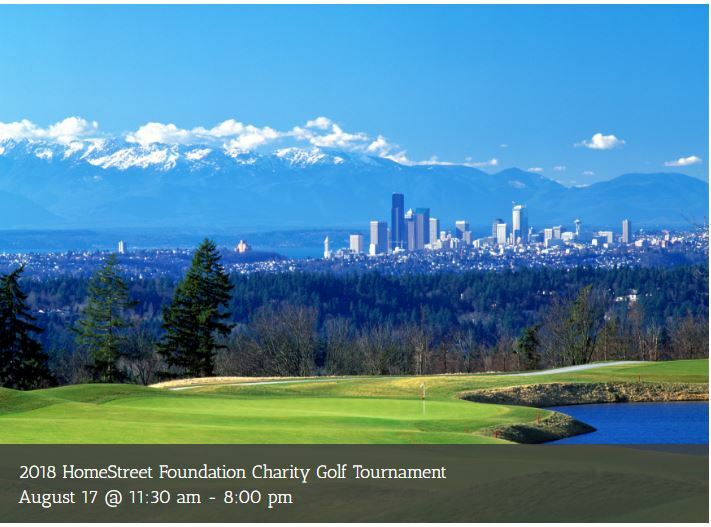 HomeStreet Foundation Charity Golf Invitational benefiting local charities and non-profits. 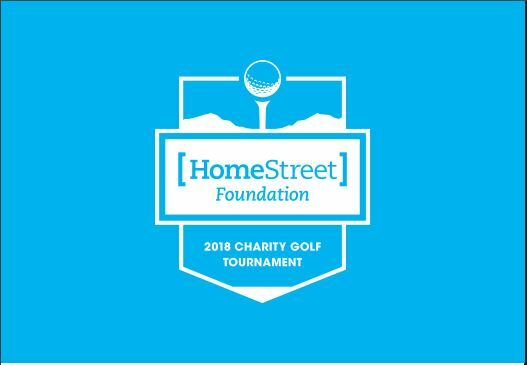 In the past five years, the HomeStreet Foundation Charity Golf Tournament has raised $250,000 for local charities. 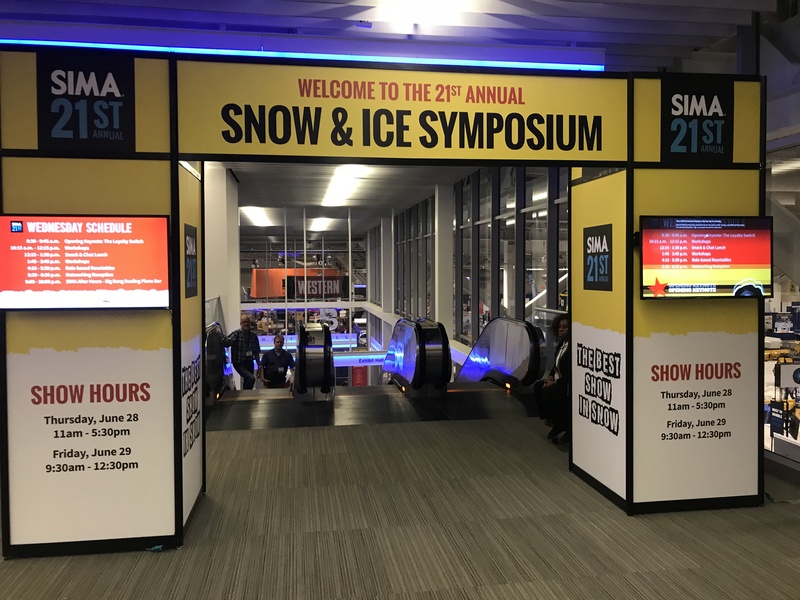 This year event happens for the 6th time. It will take a place at The Golf Club at Newcastle on Friday, August 17th, 2018. Golfing will begin at 11:30 a.m., as four person scramble. Golfers and non-golfers can have fun and support a great cause! Transblue is proud to be a part of this charity event and give back to the community!